Eight Indonesian migrant workers have been detained after the taxi they hire pulled over by Taoyuan Police. 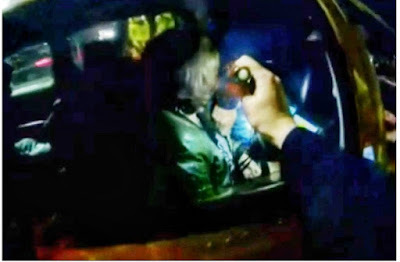 Taoyuan Police Department conducted random spot check when the passengers of the said taxi tried to hide their selves. The eight Indonesian migrant workers are illegal and undocumented which means they are prohibited to work in Taiwan. They are currently detained at the detention center of National Immigration Agency of Taiwan and are most likely to be deported. There were six male and two female where the males worked as fishermen and the female worked as caregiver before they runaway, by then they have become undocumented migrant workers. They left their employers due to low pay and lack of ability to get used to the jobs they have. Currently, Taiwan had released an amnesty program for all the undocumented migrant workers in the country and to surrender as soon as possible.